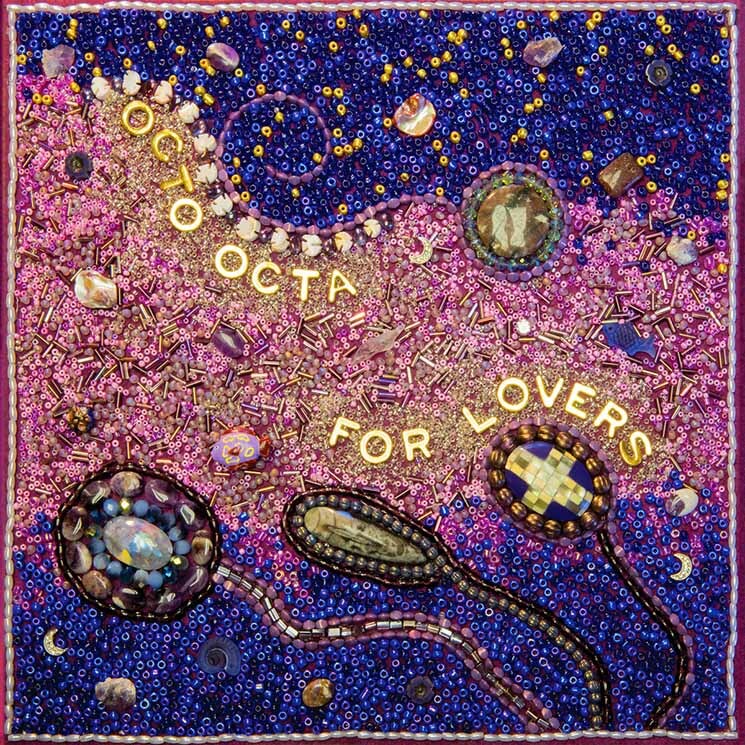 Aptly titled For Lovers, Maya Bouldry-Morrison's latest EP as Octo Octa is a vulnerable experience in the importance of self-love and intimate community in a time of growth. Opening track, "I Need You," starts off understated and rises to a triumphant breakbeat pulse as Bouldry-Morrison's airy vocals wrap the rest of the mix in warmth, uttering the titular mantra and drawing the listener in. Another stellar highlight is the closer, "Loops for Healing," a track not originally intended for release, but rather, as the title implies, as a personal healing device for the artist. The track's warm, muted drums and spacious synth tones create an atmosphere of rejuvenation that leaves the impression that it is working as intended, refreshing the listener. Octo Octa Where Are We Going?